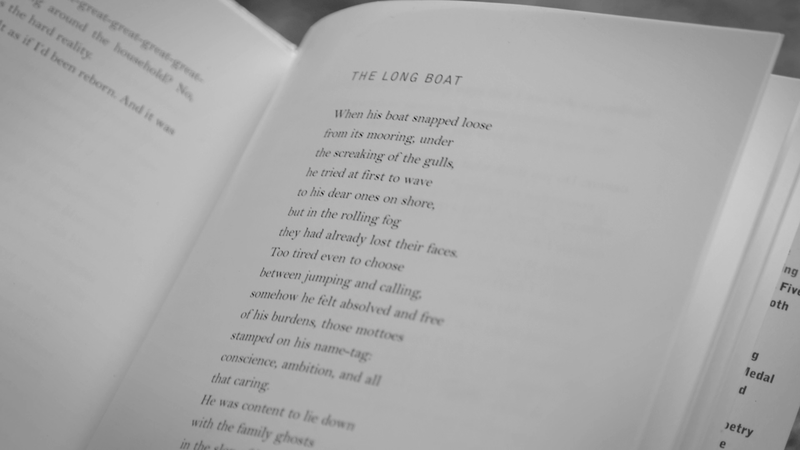 Stanley Kunitz's poem "The Long Boat," read by Talking about Dying facilitator Jenny Sasser. Produced by Dan Sadowsky and illustrated by Jotham Porzio for Oregon Humanities. A wonderful, poignant animated short. Well read, Jenny! Well drawn, Jotham. A great accompaniment for this poem. I'll share this video with friends wherever I can find a place! Beautiful. Thank you for sharing this with the world. Are the Talking About Dying talks recorded and available somewhere? This is a very important topic for me. Will there be more talks on the subject? What a gift to experience! You are a gem, Jenny. Thank you. Wow! The animation, the music, and your voice were perfect. Thank you. Well, that's absolutely beautiful. Thank you, Stanley, thank you, Jenny, thank you Oregon Humanities.